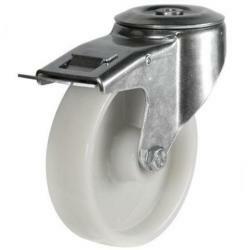 Our truck and trolley castors are designed and manufactured for you. 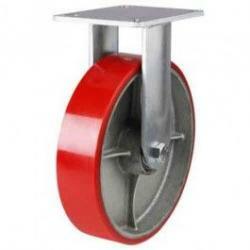 Different sizes, capacities, wheel dimensions and materials are available. 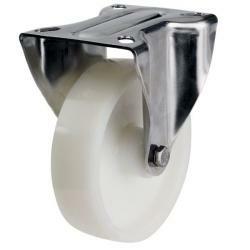 There is no easy ways of deciding which castors or wheels best suit your application, however we would recommend dividing the total load by 3 for a good indication. In order to calculate, you must first identify floor type and condition (hard, soft or compact) frequency and handling method, manual or mechanical. Only then can the correct wheel be chosen. 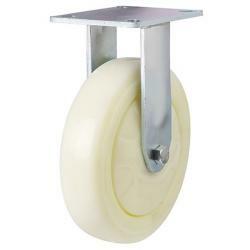 Rolling resistance or seldom factored into this soft wheel materials can be harder to push, if the floor material is hard and compact, whilst rubber will provide smooth handling rolling resistance. 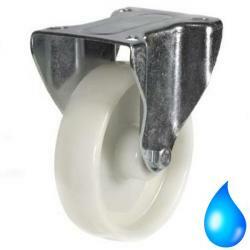 We have helped many material handling companies decide on the best truck and trolley castors, however would always recommend taking time to identify all factors first, to ensure a long product life and trouble free operation.The water drop symbol beside some of our truck and trolley castors represents waterproof qualities via stainless steel castor housing, particularly useful for any spillages in supermarkets. 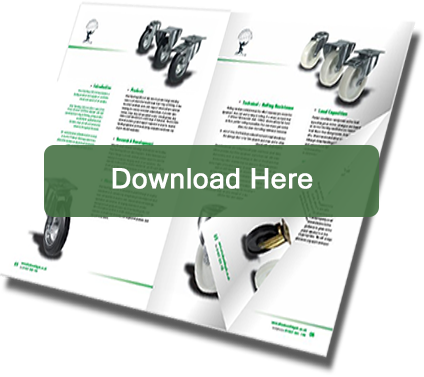 Hard treads are better suited to good floor conditions. Great consideration must be given to load capacity. 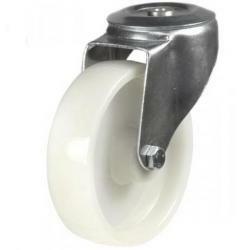 This quality range will assist your daily tasks for regular used equipment. 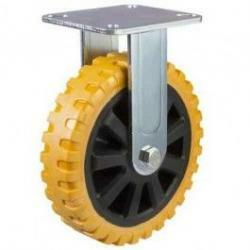 For more information about trolley castors select the link. 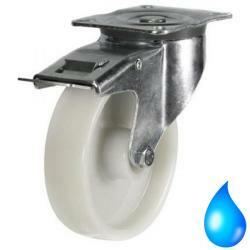 If you have any questions, contact us today and we will be happy to assist you with our product knowledge.